DJ Muggs is making dubstep and Just Blaze is touring the globe with Baauer promoting something called “trap rave”. These are truly awful times to endure. It's important though as you shield your eyes and look away to open them once again when the coast is clear to discover the clean water source of these contaminated happenings. Earlier in the week, I marveled at Salva's “Drop That B” for its West Coast G-funk and lowrider culture in a cohesive with Chicago's ghetto house chops. Well, I'm now two tracks into my Anti-Trap Wave mixtape thanks to Shivastep's “Boss”. Another Chicago born LA transplant, Shivastep is a lot like Salva in his production style, a manifested product of his experiences. “Boss” sounds like it came from the synthesizers of Manny Fresh played in the classroom of DJ Funk. Southerners from Miami to Houston (can't forget Atlanta and the NOLA) love to profess themselves leaders of men. Shivastep is adopting the big chair mentality to his Chicagoan flare for quick chops and bouncy 808s. I can't think of a more appropriate album title for “Boss” to appear on than Ode To The Grind EP. 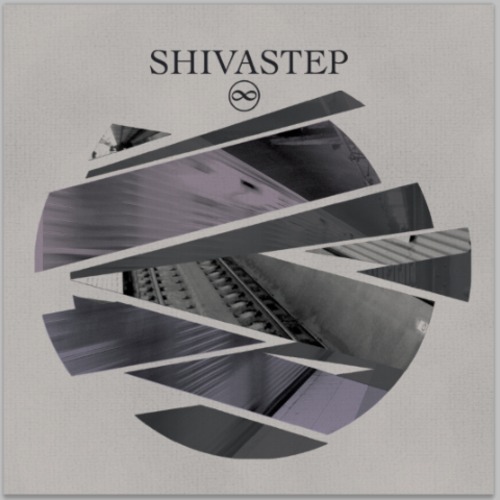 Shivastep's Ode to the Grind EP is out February 7 on Track Number Records.